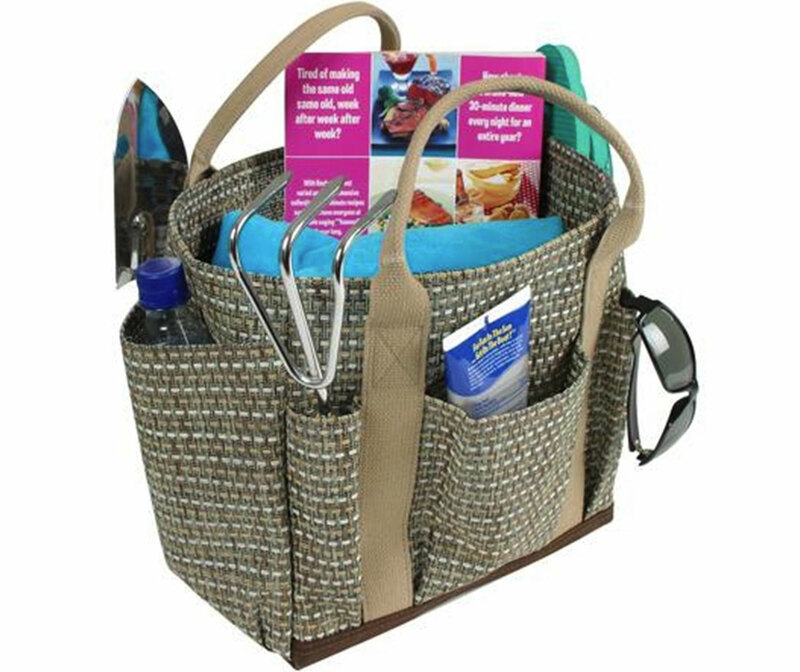 We've expanded our mesh bag products to include one of our favorite designs; our original Garden Tote. Made from heavy duty wicker mesh, this garden aide provides extreme durability with rinse clean finish to easily remove dirt and debris. Maybe used additionally as handbag or beach tote. 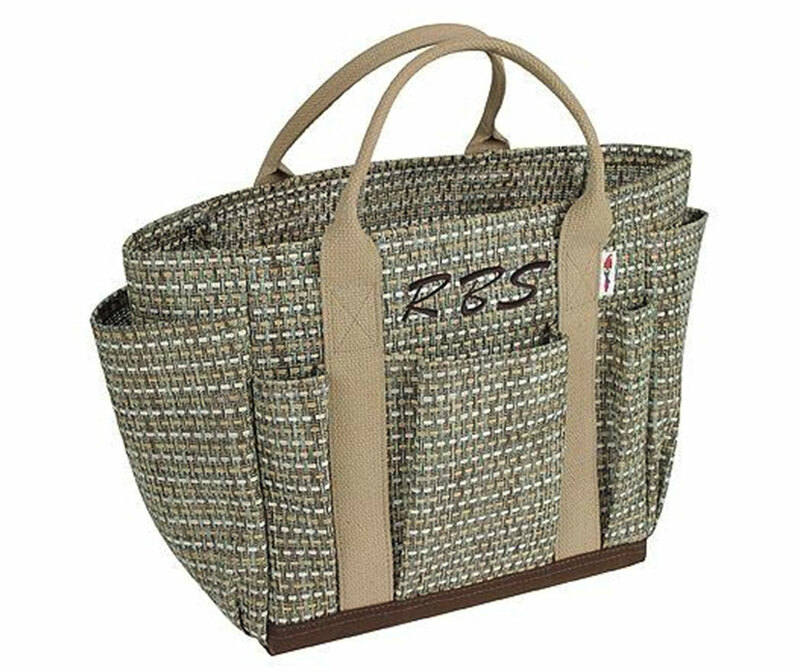 Features a large main compartment with eight outer pockets to organize tools or accessories. Heavy cotton webbing provides sturdy handles and the bottom is covered in an additional layer of durable Cordura® nylon.